NXT Takeover: Rival was simply amazing. Yet again WWE’s version of a ‘d-league’ has outshone the main roster. I will not go into great detail nor give match results since I really feel you have to watch this show. If you are not a subscriber to the WWE Network you can get it for free this month only and at least watch this show to understand what I keep going on and on about. The show started with Hideo Itami vs. Tyler Breeze. Two great workers that fed off of each perfectly, put on a great match, and got the crown going. Charlotte vs. Sasha Banks vs. Bayley vs. Becky Lynch in a four way for the NXT Women’s Championship…WOW! Amazingly good with some incredible spots. Finn Balor vs. Adrian Neville was one of the best worked matches I have seen in a while. They paced the match perfectly and both came off great. Both men deserve to be on the main roster headlining PPV’s. This may be the match of the year in the WWE. The main event was Sami Zayn vs. Kevin Owens for the NXT title. After Balor vs. Neville this main event had the potential to be forgotten, but both men put on an exciting and brutal match that will be remembered. 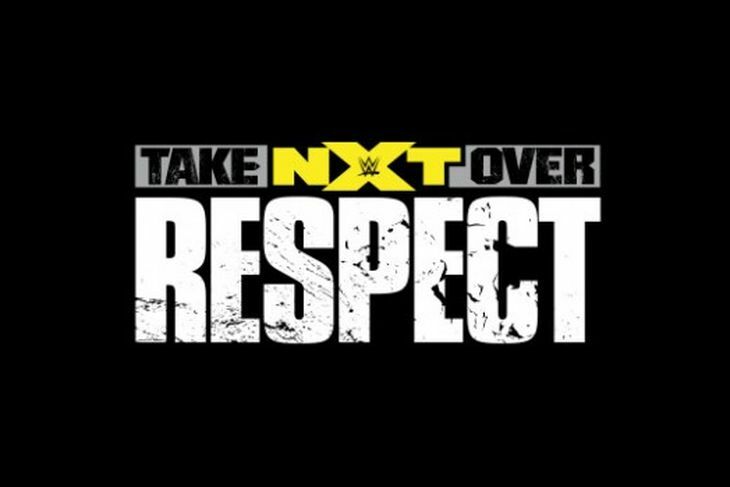 If you are a long time wrestling fan or just want to check it out, sign up for the WWE Network for the remainder of this month at no charge and give NXT a shot. If this is the future of the WWE, then the future has never been brighter. This Wednesday is the new NXT special Takeover: Rival. The buildup to this event over the past few weeks has been phenomenal. NXT has really shown how to properly build up to special events week in and week out and alone makes the $9.99 a month for the WWE Network worthwhile. 1) Sami Zayn vs. Kevin Owens for the NXT Championship – The build up to this match has been excellent. It started a couple of months back when Zayn won the belt and Owens came to congratulate him and then suddenly turned on Sami and attacked him. The weeks following have featured great confrontations, excellent promos, and a fun contract signing that makes this match must see. This has been an excellent example of how to properly build up a feud that the fans will care about. 2) Finn Balor vs. Adrian Neville for an NXT Championship shot – Oh boy…beyond a doubt two of the best wrestlers and greatest athletes not only on NXT, but also all of the WWE. The potential for this match to become the best match of the year is high. This has ‘must-see’ written all over it. Overall, this show has a good shot of being one of the best of the year and next week I will give my review of it. In the past year NXT has not disappointed and I really hope they don’t start anytime soon.